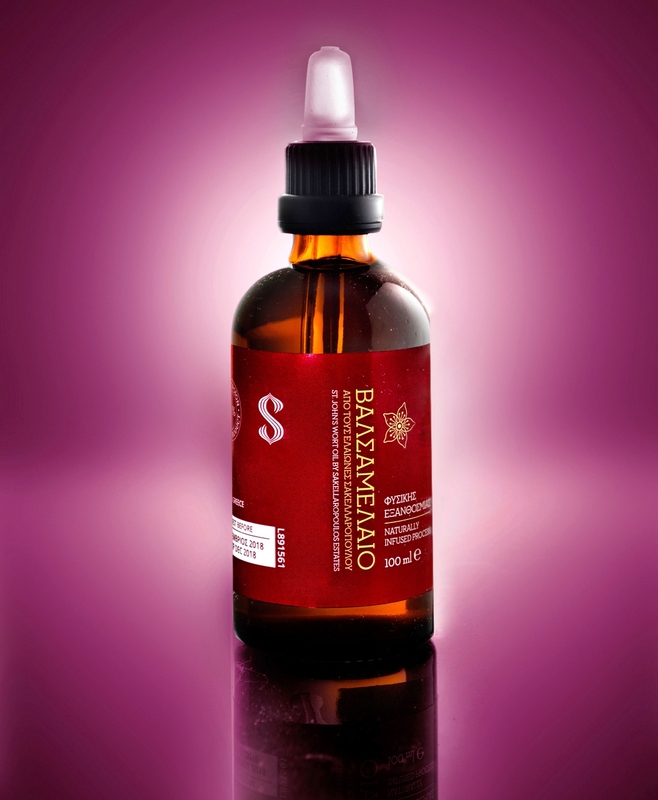 At Sakellaropoulos Organic Farms, near Sparta Lakonia, working harmoniously with nature and the ancient tradition of the land, we produce a specialized natural St. John’s wort oil with organic cold extracted olive oil of our farms, also known as hypericum oil, following the recipe of the ancient Spartans but with modern techniques and methods. 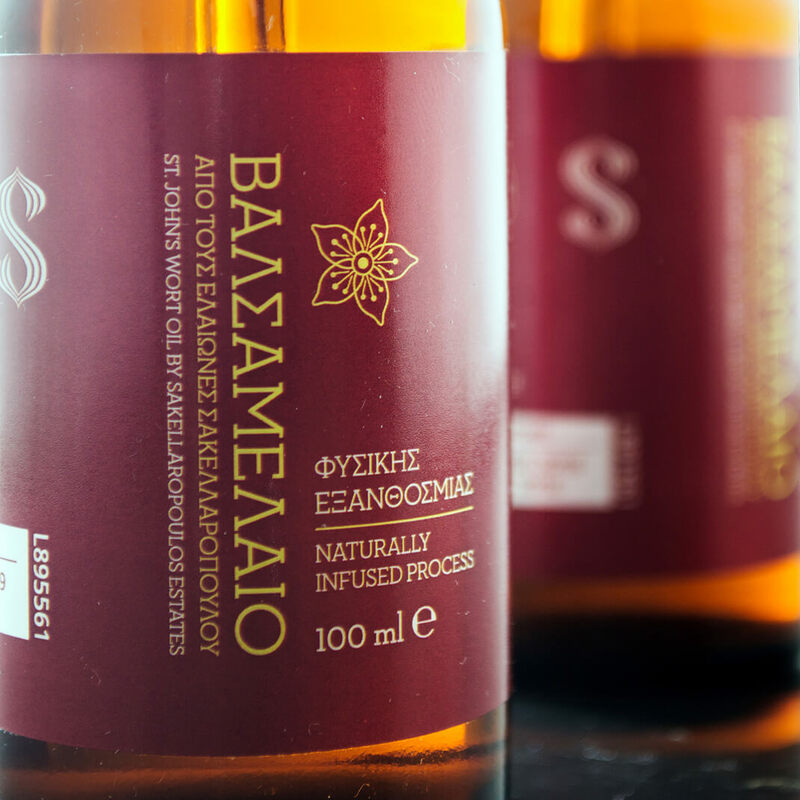 The St. John's Wort oil is produced with the collection of naturally grown fresh St. John’s wort flowers (Hypericum Perforatum) at an altitude of 1200m in the mountainous regions of Lakonia, at a certain time of year, combined with with our self-produced organic extra virgin olive oil, to be naturally infused - with minimal sunlight exposure to retain the natural ingredients of the organic olive oil – in a controlled low temperature (to avoid thermo - oxidation). 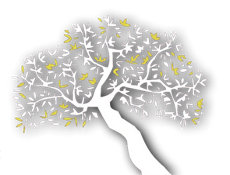 These are our secrets for the production of natural Saint John’s wort oil with organic cold extracted olive oil. Therefore its top quality is shown from the color difference our wort oil has compared to others. 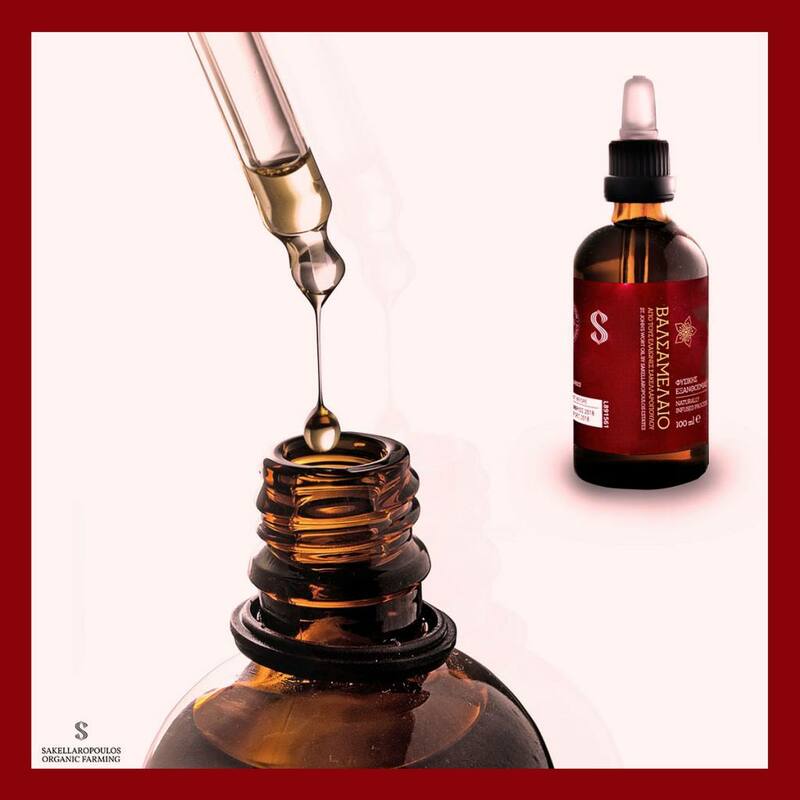 Our St. John's wort oil is subjected to natural sedimentation without any type of chemical or mechanical filtering or processing, with longer production periods compared to other wort oils. Natural St. John’s wort oil with organic olive oil from our farms is rich in hyperforin and hypericin, without being oxidized. 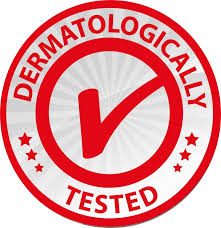 In the final control of its top quality we conduct dermatological tests and allergens tests, in accredited laboratories, to ensure that our St. John’s wort oil is one of the top wort oils of Greek nature and specifically from the land of ancient Spartans, who used it in many occasions with outstanding results. 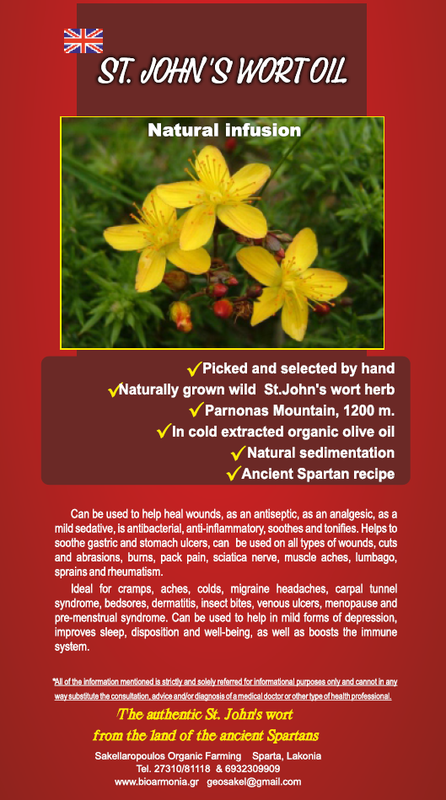 • Parnonas Mountain, 1200 m.
Can be used to help heal wounds, as an antiseptic, as an analgesic, as a mild sedative, is antibacterial, anti-inflammatory, soothes and tonifies. Helps to soothe gastric and stomach ulcers, can be used on all types of wounds, cuts and abrasions, burns, pack pain, sciatica nerve, muscle aches, lumbago, sprains and rheumatism. Ideal for cramps, aches, colds, migraine headaches, carpal tunnel syndrome, bedsores, dermatitis, insect bites, venous ulcers, menopause and pre-menstrual syndrome. Can be used to help in mild forms of depression, improves sleep, disposition and well-being, as well as boosts the immune system. All of the information mentioned is strictly and solely referred for informational purposes only and cannot in any way substitute the consultation, advice and/or diagnosis of a medical doctor or other type of health professional.